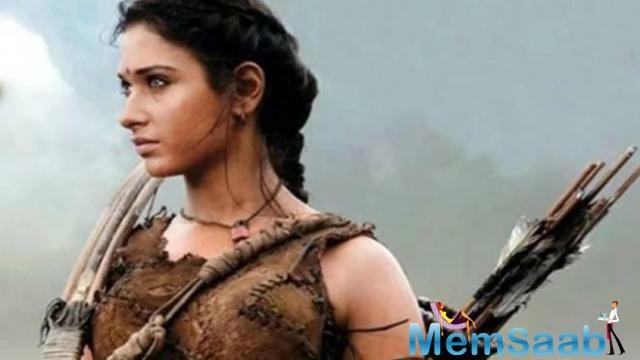 Baahubali 2' has become the first Indian film to cross the Rs 1,000 crore milestone at the international box office. 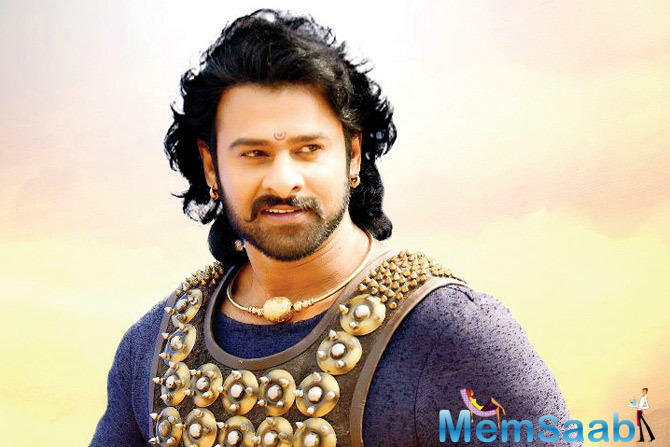 And The lead character of the film Prabhas says he cannot thank director SS Rajamouli enough for giving him a character of a lifetime like Baahubali. 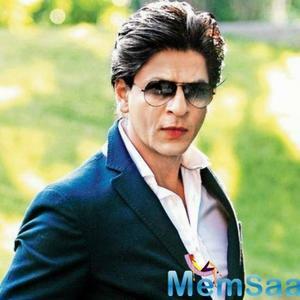 He is currently holidaying in the US, wrote an emotional Facebook post where he expressed his gratitude to his admirers from around the world for their immense love and support. The actor wrote, "To all my fans, a big hug to each one of you for all the love that you all have showered on me. I have tried my best to go through a lot of the efforts that you all have put to express your affection for me from different parts of India and even overseas. I am truly overwhelmed with everything. "The journey of 'Baahubali' has been a long one, but among the few things that I will take away from this, is all of you. 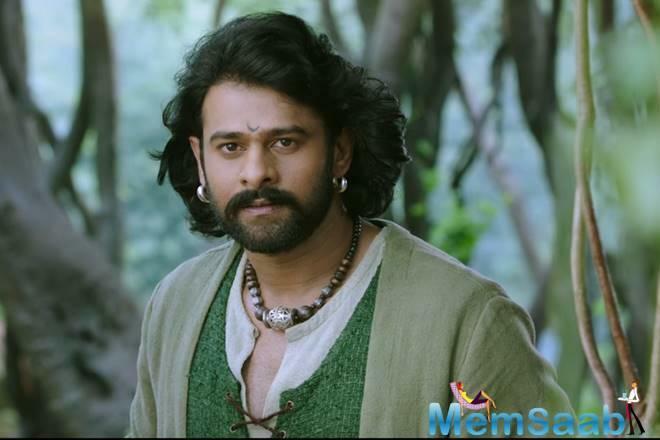 Lots of love back to you all," added Prabhas. 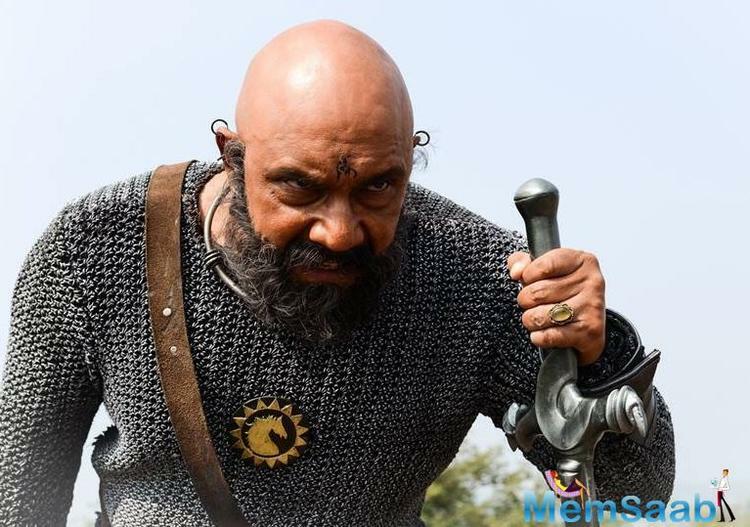 The actor thanked Rajamouli for his unwavering belief in him. 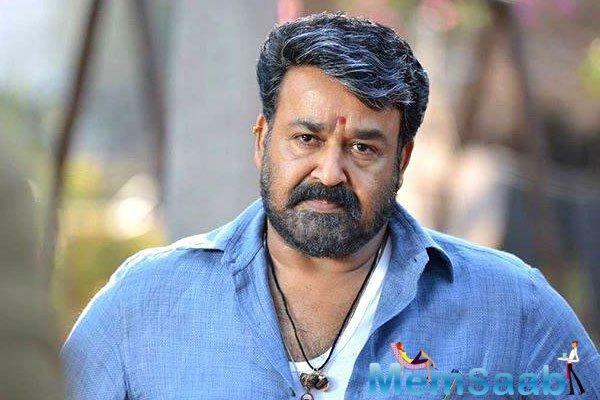 "A big thank you to SS Rajamouli sir for believing in me to carry his huge vision to the masses, giving me a once-in- a-lifetime character of Baahubali and making the entire journey so special." 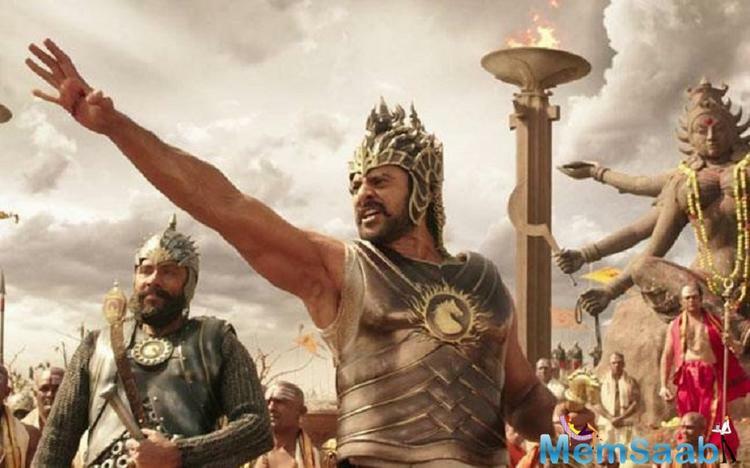 Producer Karan Johar made the news official when he took to Twitter to announce that 'Baahubali: The Conclusion' has become the first Indian film to gross Rs 1,000 crore internationally. 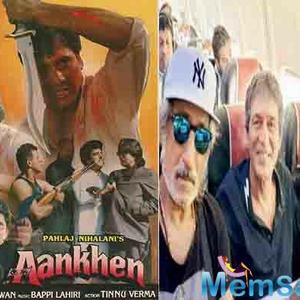 "The biggest milestone has been reached by the biggest blockbuster of Indian cinema!!!! 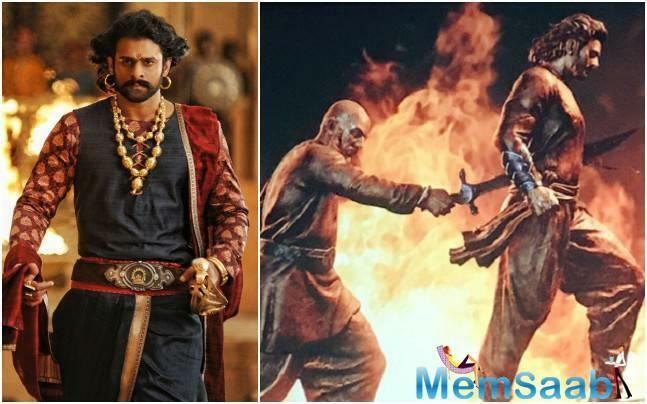 #1000croreBaahubali @ssrajamouli," wrote Johar, alongside the poster of the film. 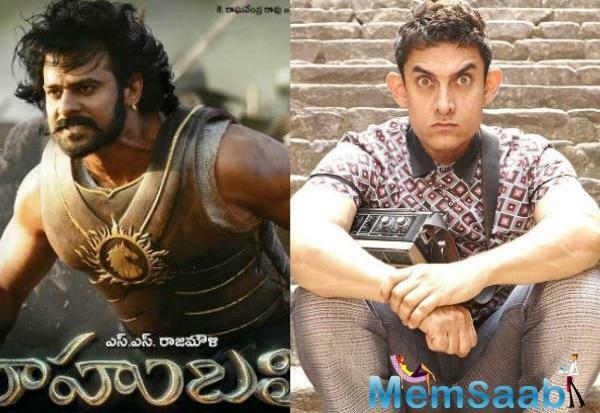 Baahubali 2: The Conclusion expected to make more than Rs 1000 crore?